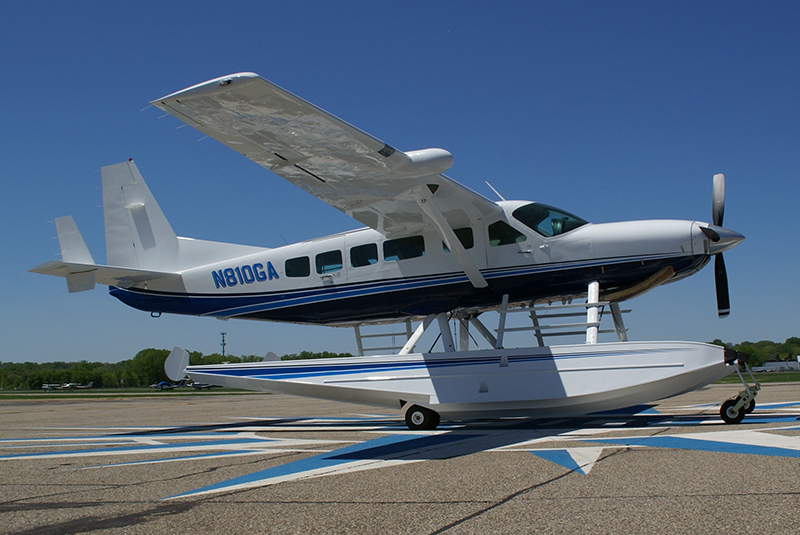 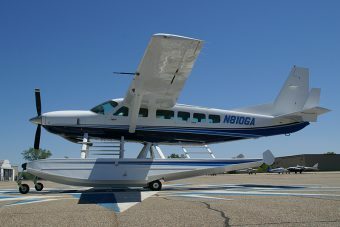 SOLD: 1999 Cessna 208 Caravan Amphibious | Wipaire, Inc. 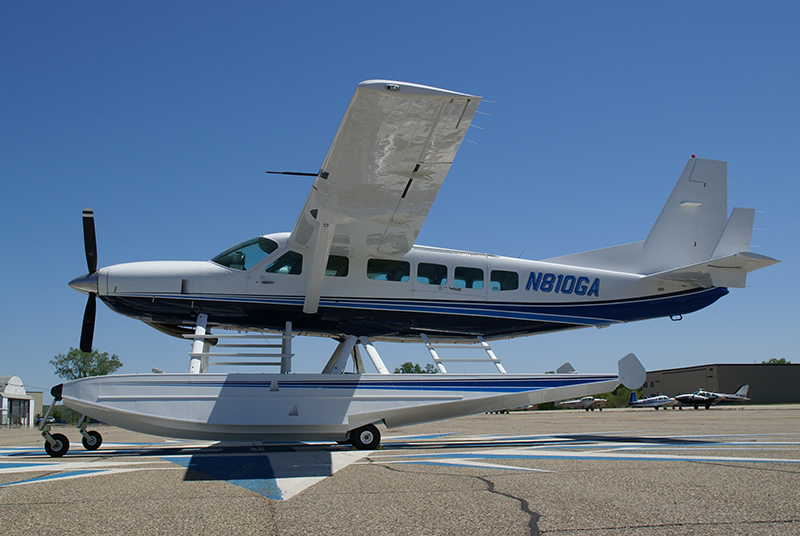 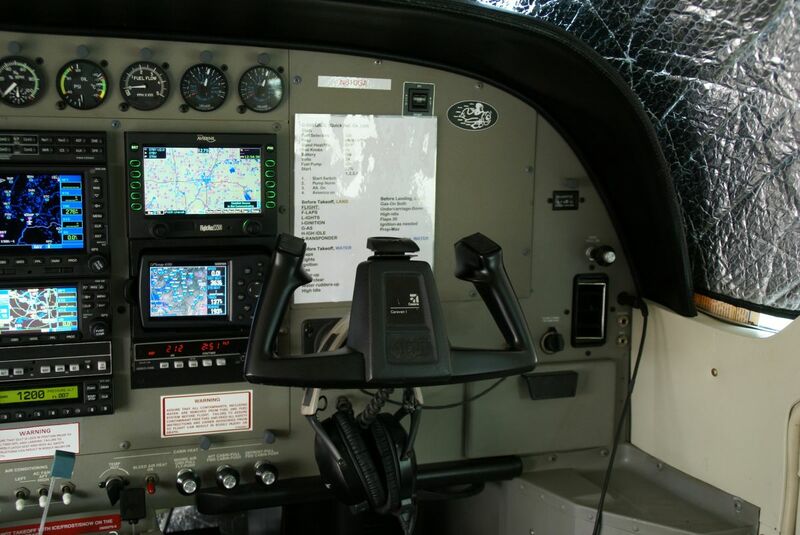 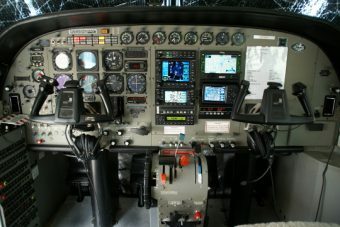 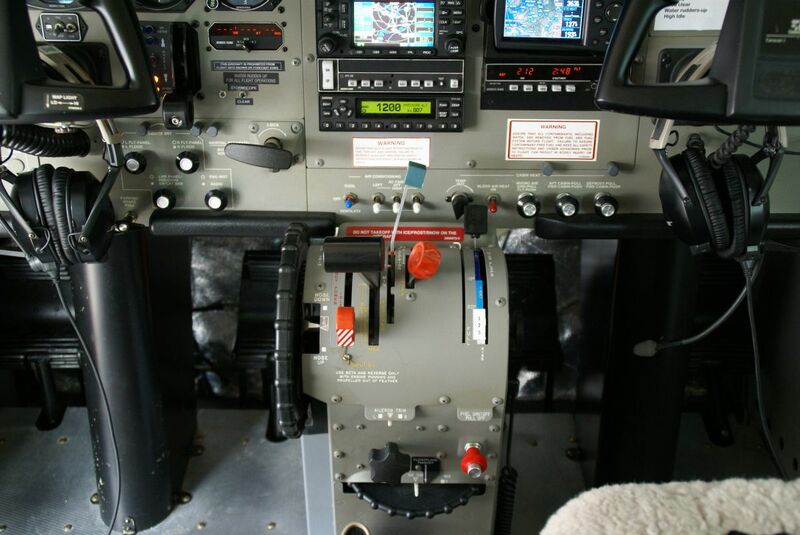 This 1999 Cessna Caravan Amphibian, with only 1,767 hours since new, is on Wipline 8000 Amphibious Floats with a Garmin GNS 530W/430W WAAS Nav/Com/GPS, Avidyne MFD, Air Conditioning and Commuter Seating is ready to go to work! 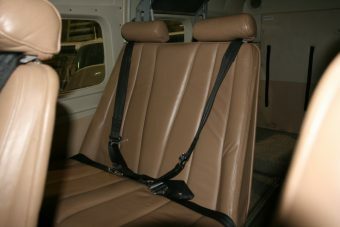 Cessna Commuter Seating Tan Leather, 3 Cessna Doubles, 2 Cessna Singles. 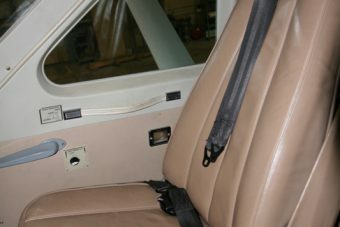 Sheepskin covered Pilot/Co-Pilot Seats and New Carpet. 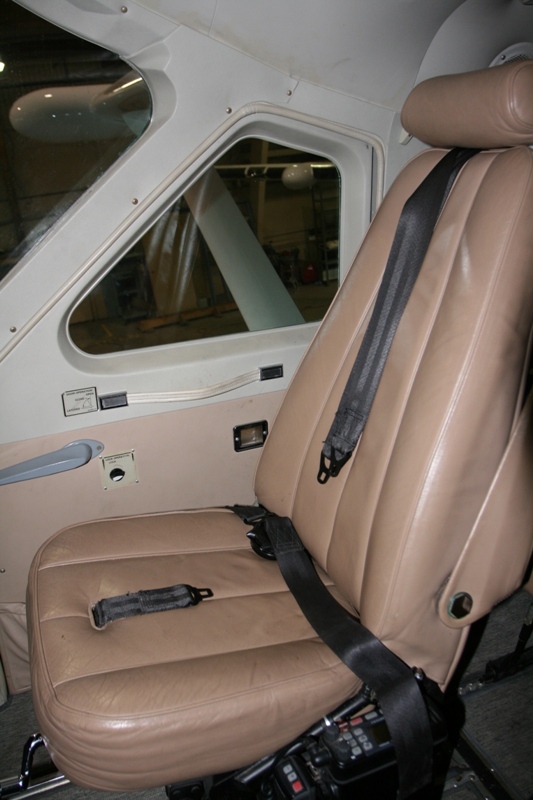 Seats recovered in 2014.